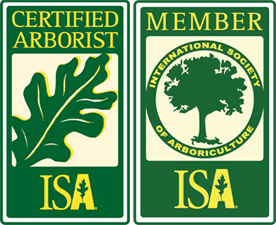 Best Time For Tree Pruning? 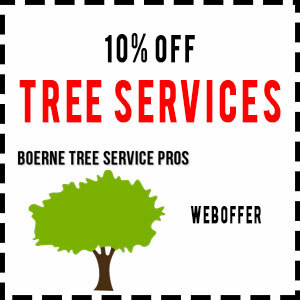 Thank you for your interest in our tree service. If you need help immediately, call us at 830-331-5588.